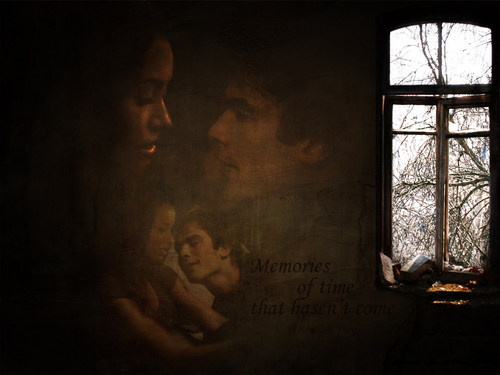 D/B 壁纸. . HD Wallpaper and background images in the The Vampire Diaries Couples club. LOVE IT! What's the first comment supposed to mean?